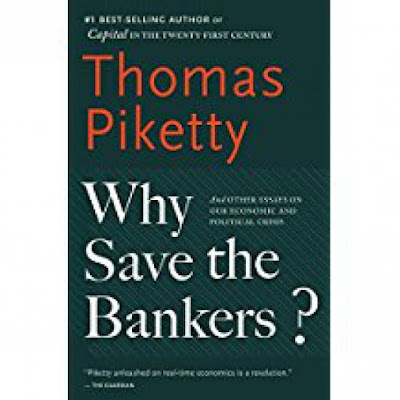 “Anyone with an interest in politics, monetary policy, or international diplomacy will get a kick out of Piketty’s clear discussion. This book won the "Islamic Finance Book of the Year 2016", awarded by Global Islamic Finance Award (GIFA) 2016. While Islamic finance might be known to many people, the life and minds of the Shariah scholars of Islamic finance have been shrouded in mystery. For the last forty years, Shariah scholars avoided an open engagement with industry stakeholders, and instead tended to 'fortify' themselves deeper and deeper in the ground. This has created an imperfect knowledge, if not negative insinuations about them. 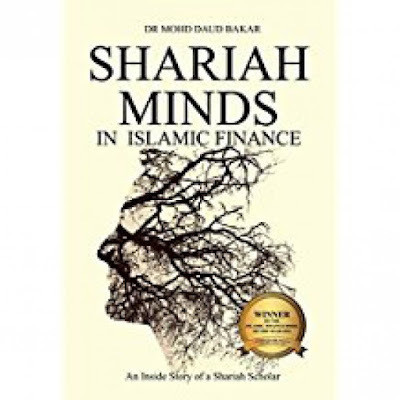 "Shariah Minds in Islamic Finance" is the first ever book which provides a rare inside look and accounts of the many facets of a career of a Shariah advisor. This is made more intriguing, as it is written by one of its practising global scholars. This is his story. The book is both enlightening and engaging. Courageous enough, this book examines issues, such as conflict of interest arising from multiple Shariah board representation by a few scholars, the purported lucrative scheme of Shariah professional fees, the monopoly of a few leading Shariah scholars, the development of young and forthcoming scholars, the perceived conflict between Malaysian-based scholars and GCC-based scholars, window shopping of fatwas and many other (antagonistic) perceptions on the Shariah scholars. 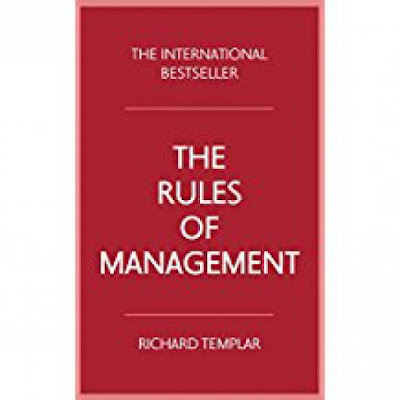 Above all, this book offers a constructive appraisal of the Shariah advisors for the betterment of the Shariah advisory services and the industry as a whole. This book advocates the critical need for greater governance standards, which emphasise the duty of care, diligence and skills of Shariah scholars. Furthermore, this book hopes to inspire a new generation of Shariah scholars by providing invaluable tips and trade secrets from the authors' two decades of industry experience.